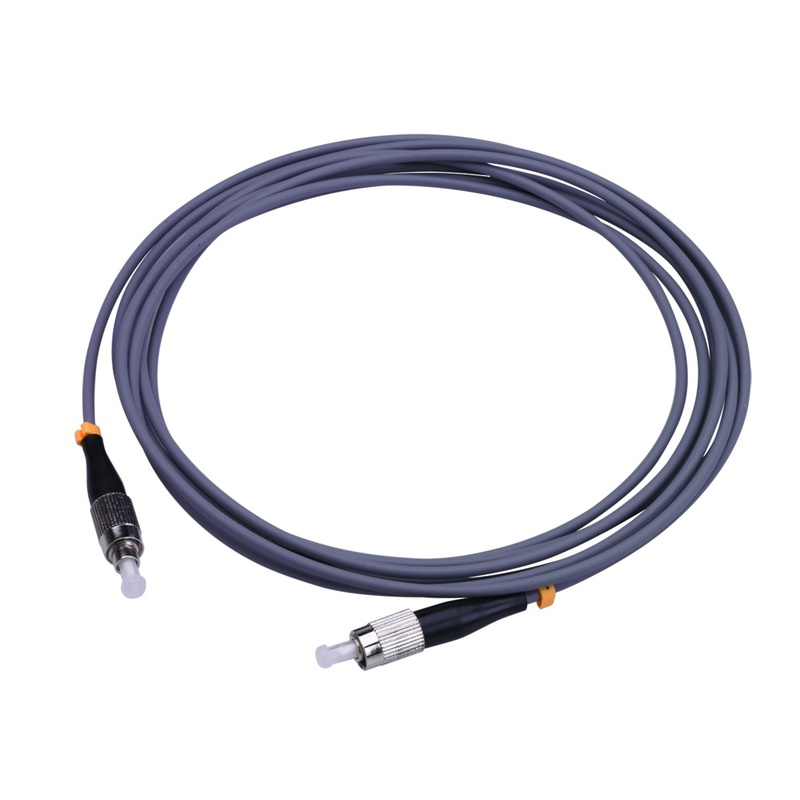 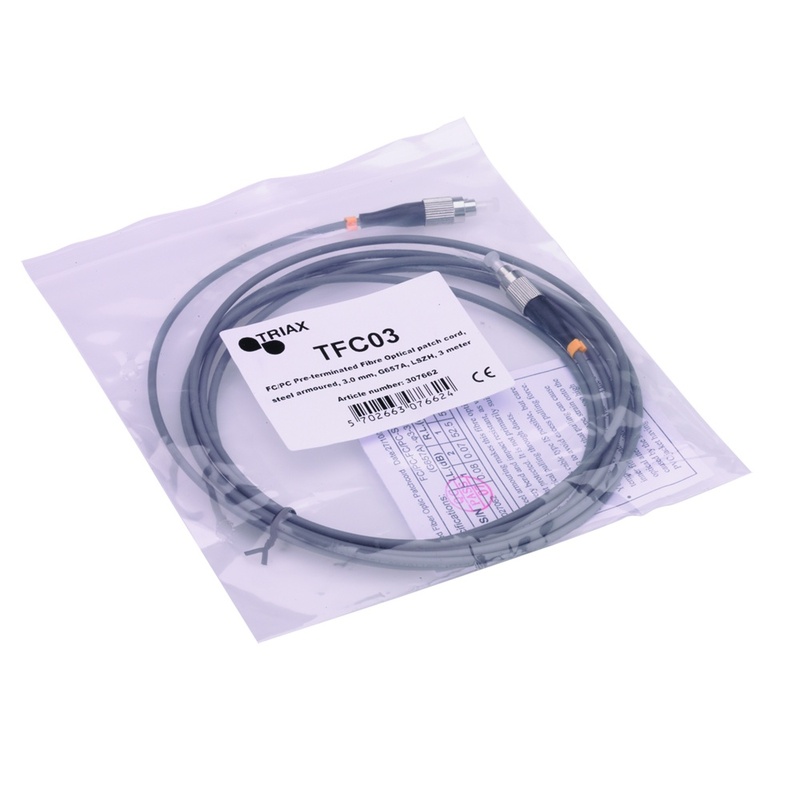 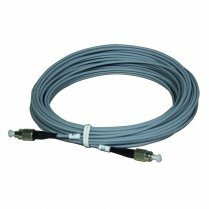 Triax fibre optical cables - for building optical networks. 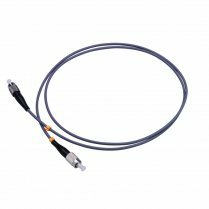 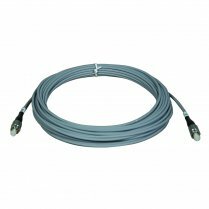 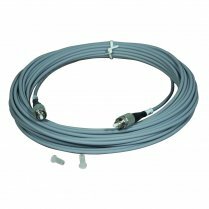 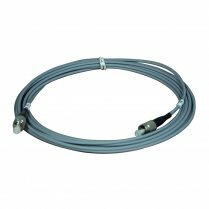 Steel armoured 3.0 single mode fibre optic cable - G657A, 9/125 µm. 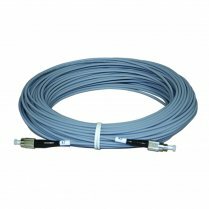 Pre-connected cables for easy installation. Barrel connectors allows the cable to be used with all products.